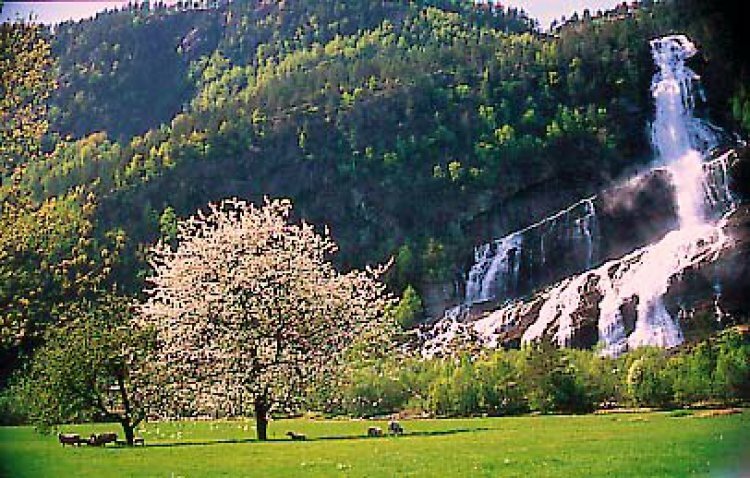 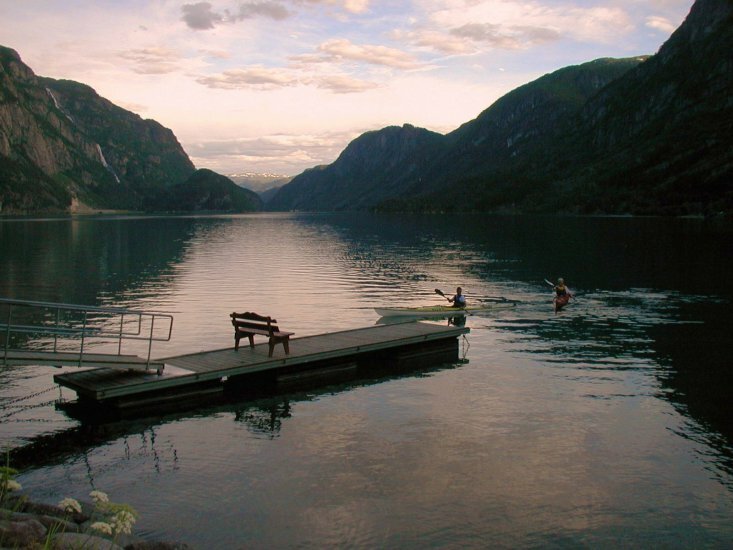 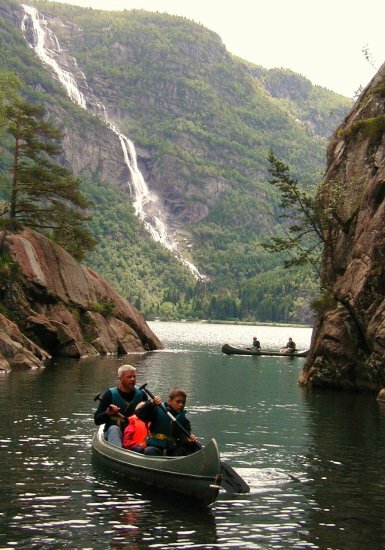 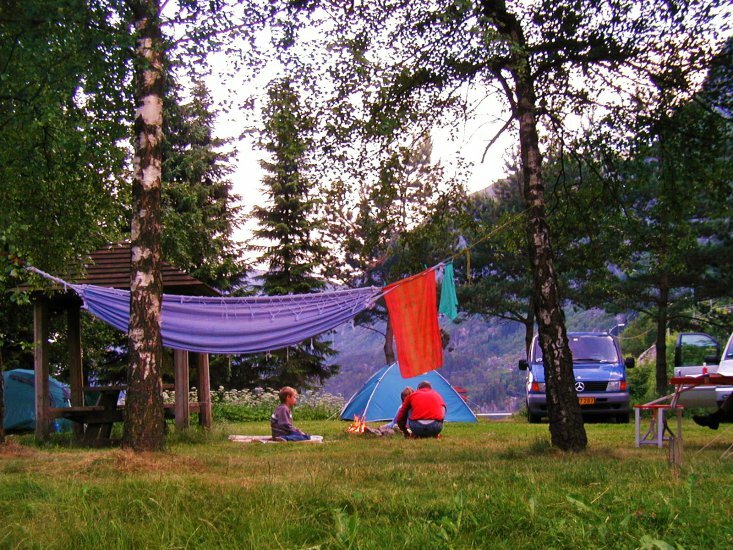 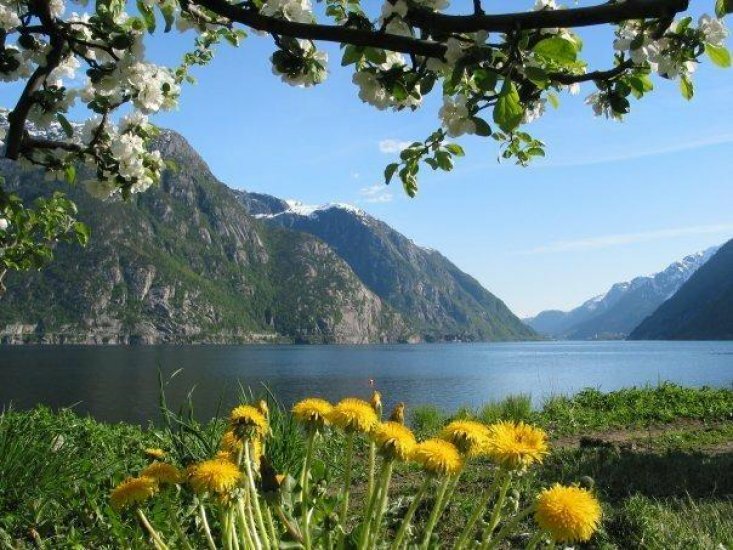 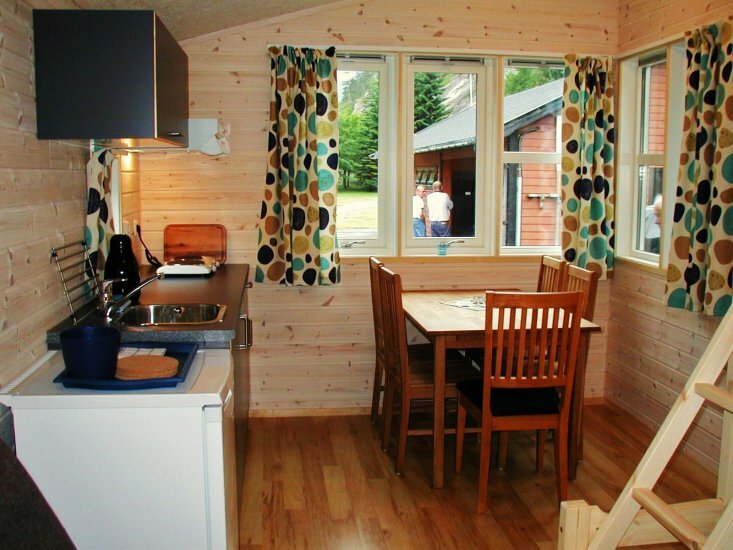 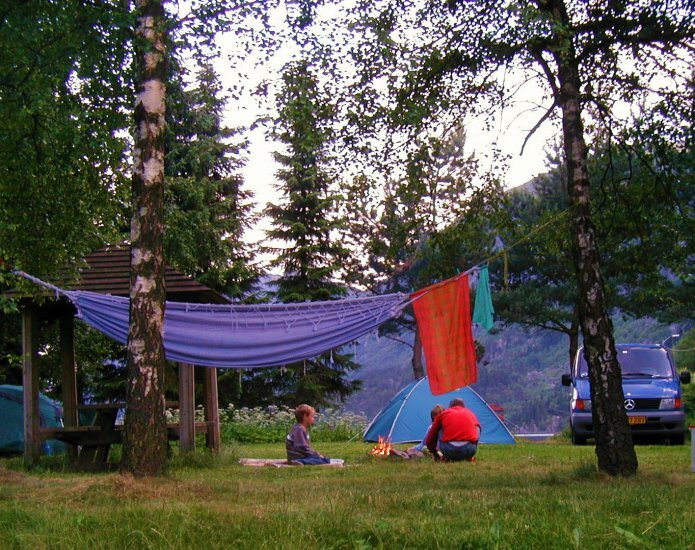 Is situated in beautiful surroundings at Sandvinsvatnet between Folgefonna and Hardangervidda national parks. 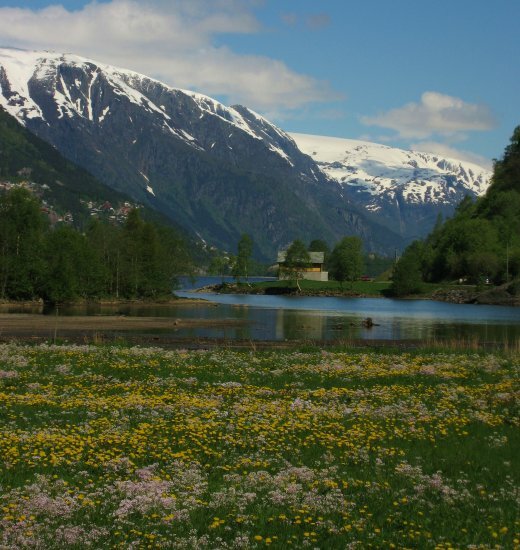 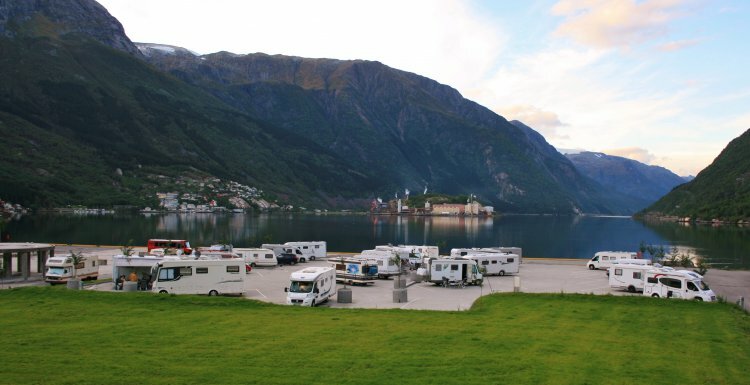 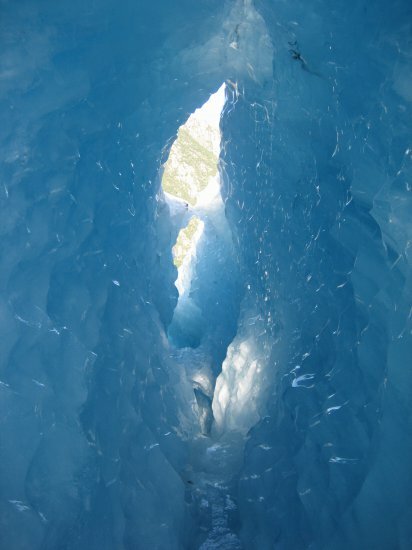 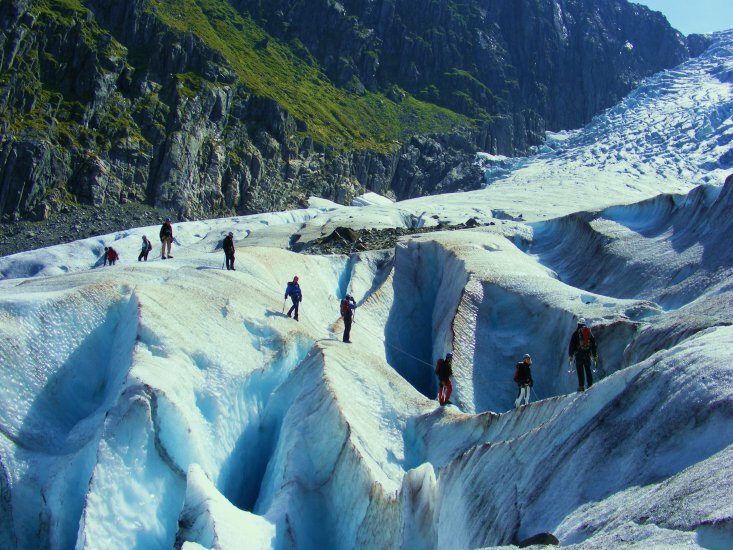 Short distance to the Hardangerfjord, the famous Trolltunga and Buer glacier. 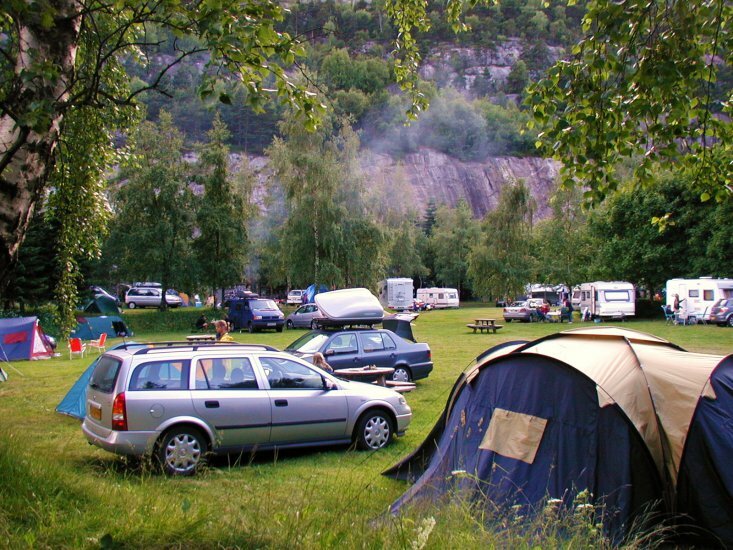 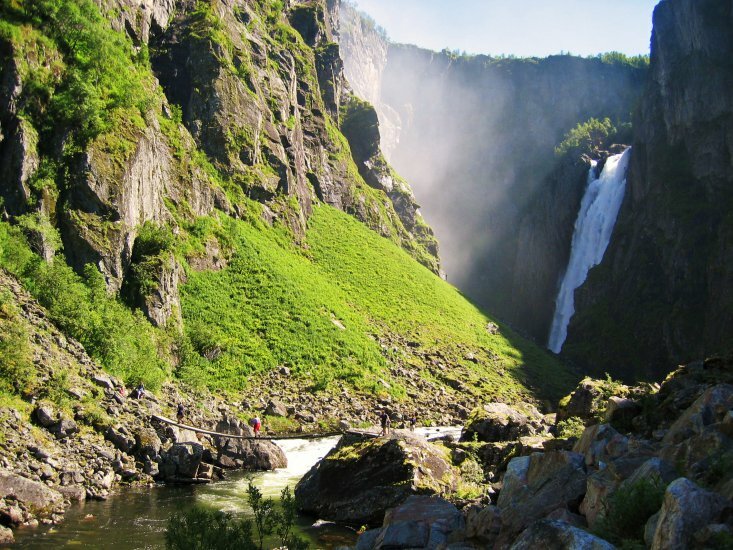 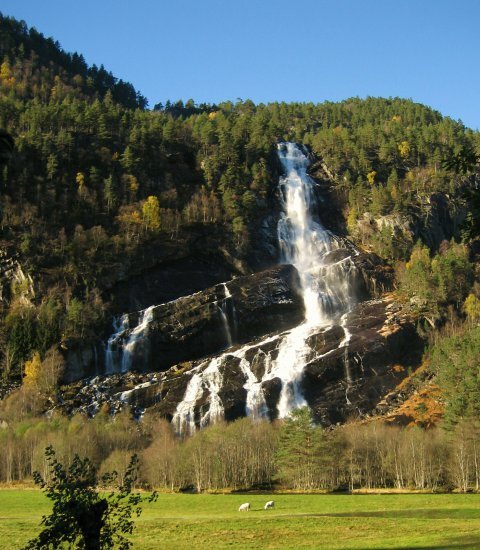 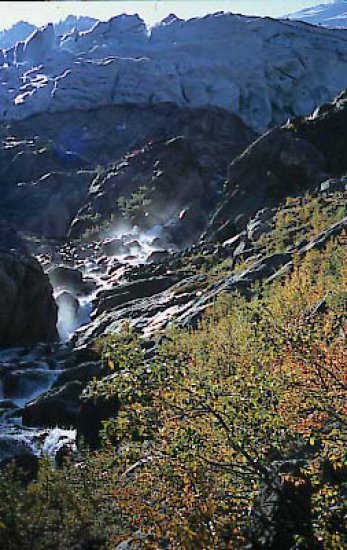 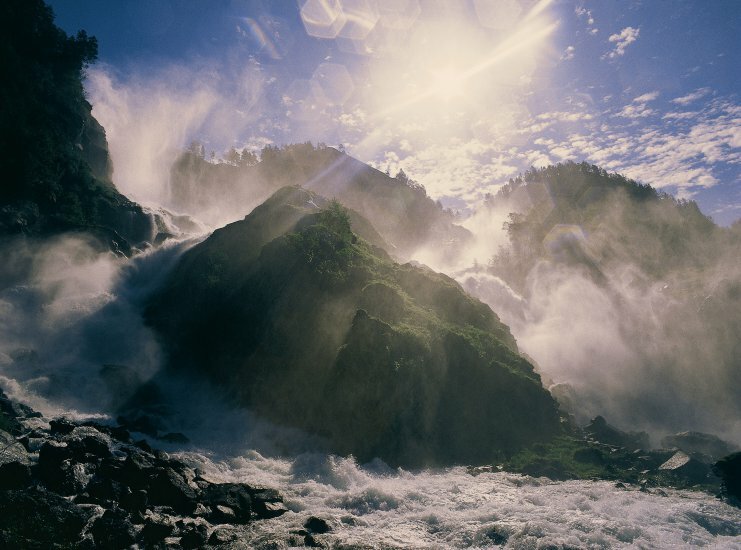 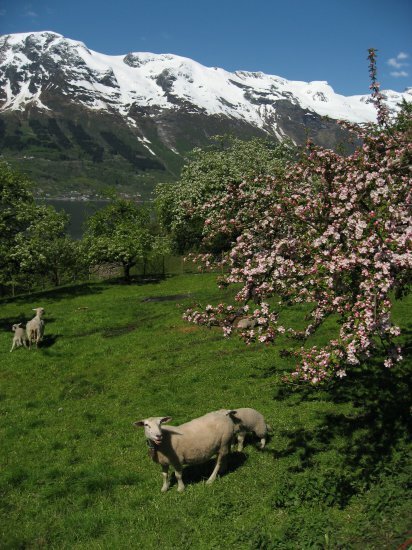 The campingsite is close to “the waterfalls valley” with seven majestic waterfalls, the most known is Låtefoss. 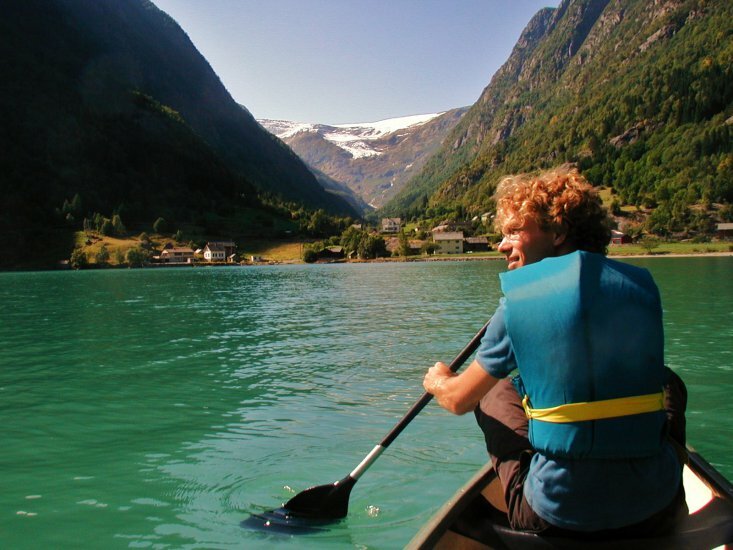 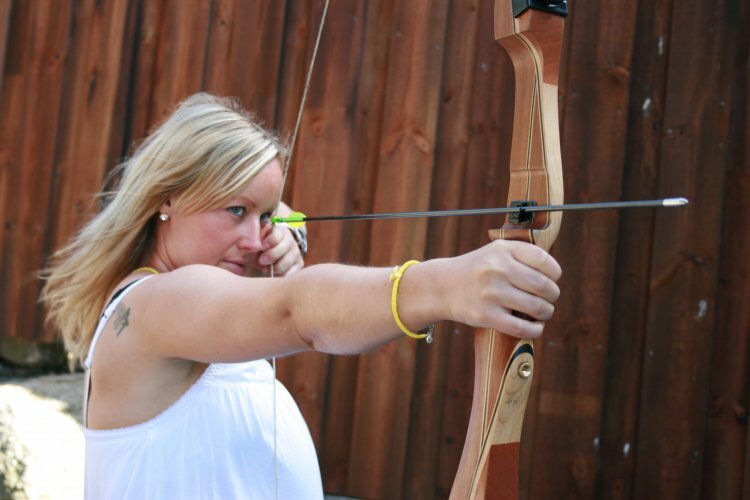 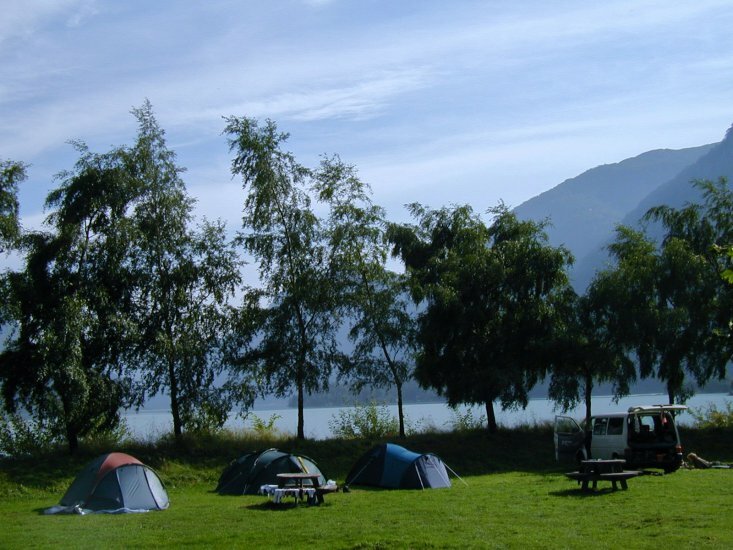 Here you can experience wild nature in huge contrasts.Hiking and biking trails/ Free hiking- program/ Canoe and bicycle rental/ Swimming and fishing in the lake/ Activity Packages.